I'm a Nassau Bahamas based professional photographer specializing in destination wedding, portrait and event photography. 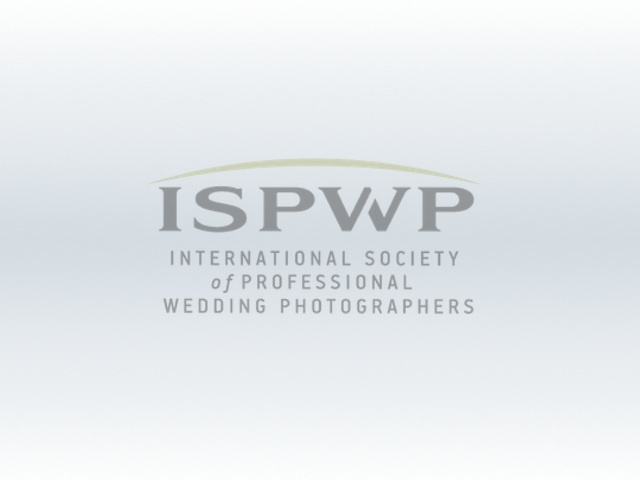 I've photographed well over 500 weddings in a career spanning 17 years. I'm a preferred vendor at the Atlantis Paradise Island Resort and Meliá Nassau Beach Resorts. 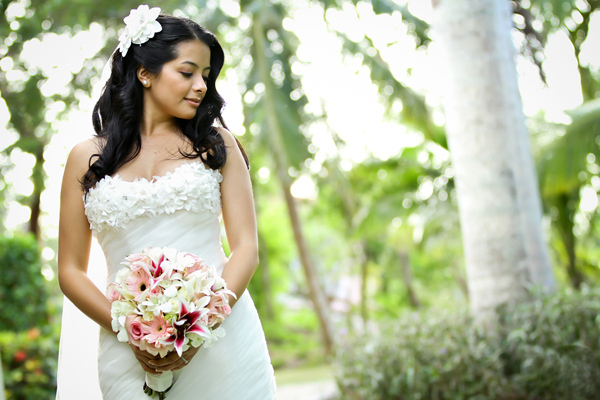 I've also captured weddings at The One and Only Ocean Club, RIU Palace Paradise Island, and Compass Point Resort. In addition to Nassau and Paradise Island I travel quite frequently to the Family Islands. I have shot weddings on Grand Bahama, Abaco, Harbour Island, Exuma and Eleuthera. I am primarily a natural light photographer. My photographic approach is a contemporary fusion of traditional and photo journalistic styles. I'm easy going,energetic and I enjoy teh challenge of capturing those unscripted moments of pure emotion: the laughter, the tears, the joy and the love. At the end of the day my aim is to uniquely capture your wedding so the magic and joy can be relived and shared forever. There are not enough words for me to describe the value of Mario's service to us. Firstly, let me start by saying that I was a travel agent in Toronto, Canada, when I planned MY destination wedding in the Bahamas, in July 2011. I came across Mario's work on-line and saw that he had a great eye for group shots and for capturing intimate moments and emotions....which were both key for me because if all else failed on the wedding day, (and it almost did), what I wanted more than anything were amazing pictures to capture the beauty of the day and the Bahamas...and Mario nailed it!! He was on time, he was professional, his pricing was fair (worth every dime) and he was so pleasant to work with. One thing I loved was that he almost disappeared into the crowd, so he didn't get in the way of others wanting to take pictures, but didn't miss a beat either. He's truly gifted and anointed and I would recommend him to anyone!! Sadly, in October, just 2 months after the wedding, my father was diagnosed with cancer, and passed away shortly after in February, and so those last pictures of my dad mean so much more to us. We now have these amazing pictures that have become precious memories that we truly treasure and are grateful to Mario for. He captured, what my father said was, the happiest day of his life and because they were some of the BEST pictures my dad ever took, we used many of them for his funeral. Mario exceeded all of our expectations by leaps and bounds! From our very first e-mail to communications after the wedding he has always responded to all questions, promptly, professionally and with good humor. He was also absolutely wonderful to work with in person! Somehow , he managed to disappear into the crowd but was always ready to unobtrusively snap a photo when a great moment popped up or a group of guests asked for shot. Throughout the night several people told us that they wish they'd had him for their weddings! We liked him so much, that if he weren't already our photographer, we would have loved to have him at the wedding as a guest! As far as his skills as a photographer go, his portfolio more than speaks for itself. We absolutely love our photos and how he managed to capture not only shots incorporating the beauty of the island but also our hapiness and love for each other! We're amazed at how vibrant they are and I can't imagine any way to more completely capture the feel of ceremony and evening. Whenever we look back at them in the years to come, they'll instantly take us back to how it felt to be newly married and celebrating with our friends and family! If you're considering Mario for your event absolutely hire him, you simply won't find anyone better! Mario was such a pleasure to work with during our wedding, we absolutely love how our photos came out. Everyone who has seen them has been in awe at how beautiful they are. I have heard over and over that they are the best wedding photos anyone has seen yet. People can see in our photos how much fun my husband and I were having and can see how in love we are. Mario brought that all out in his photos. Very impressed with everything. Anytime I emailed Mario he got right back to me. We received our discs only a few weeks after the wedding and I was able to look at the proofs through his site within two weeks which was great! I would highly recommend Mario to anyone who is looking for a great photographer. I was very picky about who we hired and did a lot of research prior to finding him and I am so happy we ended up hired him. Our wedding day was a dream come true and Mario beautifully captured every moment! Mario was super helpful every step of the way. We do not live in Nassau (we are from NYC) and during my planning process Mario was always available for a chat or a string of emails. He made me feel confident in him from the beginning without even meeting in person. I do not like to have my picture taken and was a fairly nervous bride about that. Mario was able to quell my nerves and our shots are amazing. The photos are stunning - I cannot stop looking at them. The night we received our disk of images I was mesmerized. Each shot was trumped by the next. Our wedding album will be a tome of every shot he took that day because it's too hard to choose the "best" ones. Mario caught private, intimate moments of beauty. He was able to get amazing shots of my nephews (ages 2 & 4) that are so stunning you would think that he actually got them to hold still. The photos of our guests at the reception are magically fun. He was able to capture fun moments and crazy dancing shots that perfectly sum up what a great day it was. In addition our reception venue was perfectly mood lit - but it was dark. If you could see our pictures you would think the venue was very bright - but his flash was not intrusive at all! Actually, some of our guests (when they saw the pictures) said they didn't even remember him being there to take that shot. Not that you want to loose Mario (he's super fun & funny) but I think it's important that the photographer blends in and becomes a part of the surrounding and can just get the essence of your event. And that is exactly what he did. Wedding photos are mementos that are to be treasured forever. I truly cannot express how much I love our wedding photos. I would recommend Mario Nixon to anyone who asks and am forever grateful that he was there on our special day. I am a photograph enthusiast! I love pictures and find that they are such meaningful and artistic forms of capturing memories. With that being said, choosing a perfect wedding photographer was of my highest priority. After many long hours of searching for the right photographer, my husband and I chose Mario Nixon. We really loved his work seen through his web page. After establishing lines of communication, we knew that Mario was the right choice for us. As many vendors in the Bahamas seemed to operate on "Island Time," Mario was an appreciated exception. He always was very prompt in his responses and communicated effectively and efficiently. On our big day, he arrived on time and was ready to go. He demonstrated a laid-back, fun, personable, and friendly demeanor and was very flexible working with us, our wedding party, and guests. Once we received our photos, we were overly excited. Mario captured timeless, gorgeous, unique moments that we truly enjoy over and over again! We couldn't be happier with the beautiful gift of these amazing images! So many of our friends asked if Mario worked in the US, as they wanted him as their wedding photographer as well. A huge thanks goes out to Mario- he is amazing at what he does, and we would recommend him to anyone seeking a fantastic photographer!